KUALA LUMPUR (Reuters) – The pardons board in Malaysia’s capital will meet today to discuss the release of jailed reformist leader Anwar Ibrahim, the palace and his party have said. 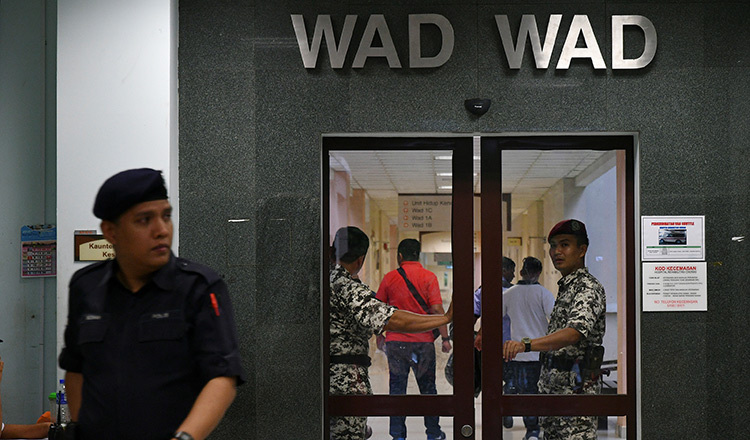 Several people in his People’s Justice Party (PKR) expect Anwar to walk free today itself from the hospital where he been for the last few months recovering from a shoulder surgery. 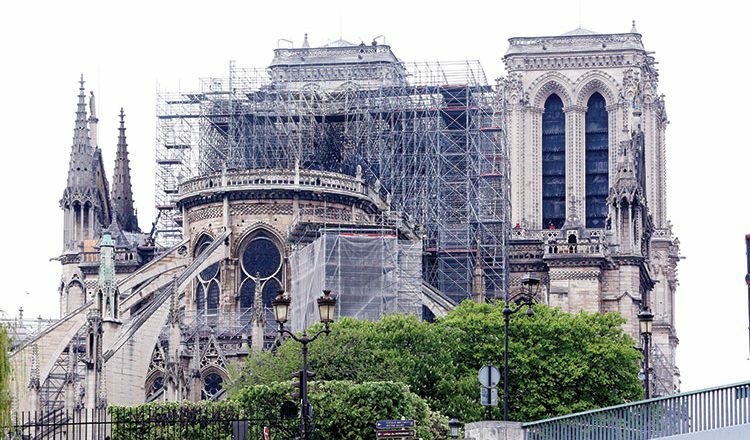 But there was no official confirmation of any possible date of release. 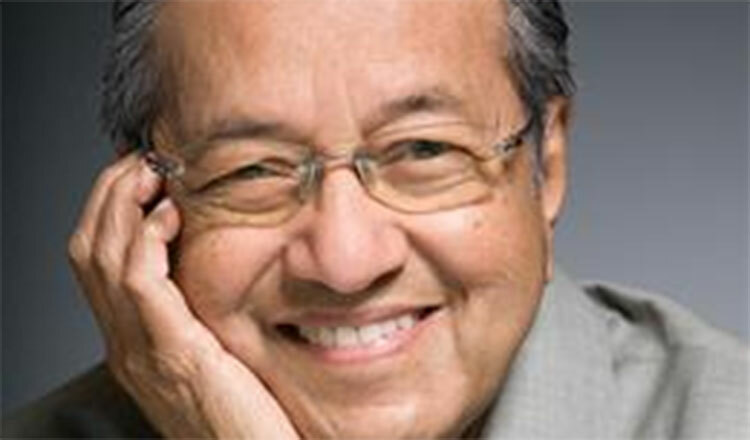 PKR allied with Malaysia’s 92-year-old leader Dr Mahathir Mohamad to win a general election last week. 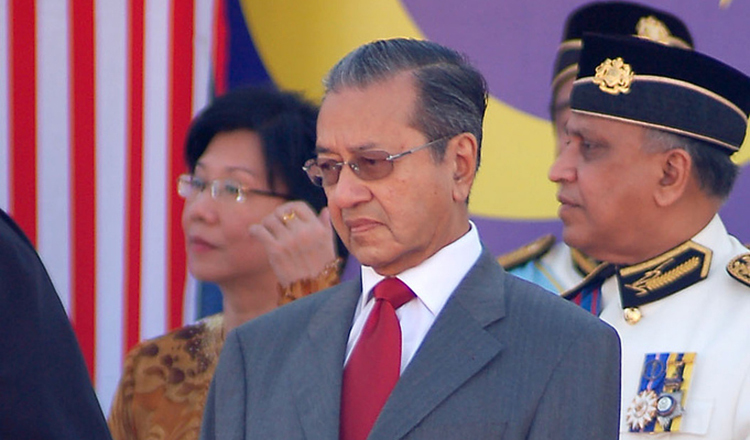 Mahathir, sworn in as prime minister for a second innings, promised during the campaign to secure a pardon for Anwar and then step down and give him the prime minister’s post. “All documentation for the pardon petition is in order and complete,” PKR member Sivarasa Rasiah said in a statement on Monday. “The prime minister has given his assurance that the meeting of the pardons board will proceed as scheduled now at 11.00 this morning. Mahathir vowed on Monday to investigate any faults that may have been committed by the government of ousted prime minister Najib Razak and said all ministries had been instructed not to destroy documents. He announced he would appoint a new anti-corruption commission chief and replace the attorney-general who cleared Najib of wrongdoing in a multi-billion-dollar scandal linked to the 1Malaysia Development Berhad (1MDB) state fund.